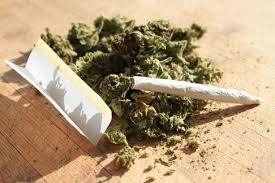 “Cannabis use appeared to be associated with decreased intellectual performance. Cannabis use was, however, highly correlated with other risky behaviours such as alcohol, cigarette and other drug use. When the researchers took these other behaviours into account, they found there was no relationship between cannabis use and lower IQ at age 15.